This is an absolute gem! 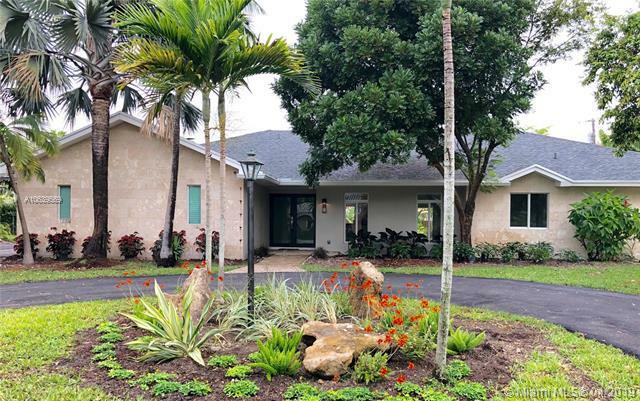 Completely remodeled to the latest, modern standards - look at the pictures!This 4 bedroom/3.5 bath family home, with new coral rock facade, is located at the end of a quiet cul du sac street in the heart of Pinecrest; near all Palmetto schools. It features a sleek, euro-design kitchen with open floor plan to dining area, pool deck and family room. 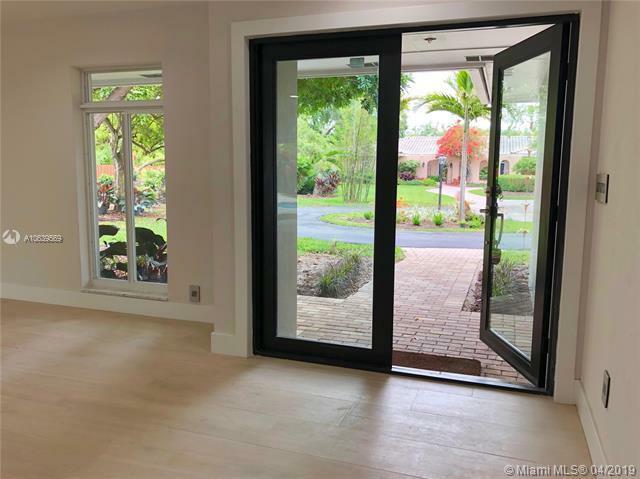 Marco Corona Italian porcelain floors cover the entire home; new appliances and AC; Italian marble and tile, European vanities and Hansgrohe faucets; designer light fixtures; new impact doors and windows. All new plumbing - 100% PVC lines. Brand new roof (2018) and newly paved circular driveway. For the buyer who wants the latest design in living space. 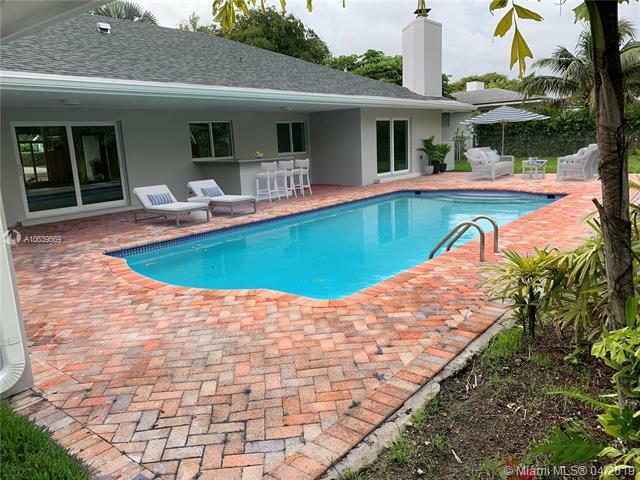 Best available property in Pinecrest in its price range.